It’s an annual rite of passage – flipping the thermostat or control system from “heat” to “cool” or “cool” to “heat!” As the seasons change, so do your indoor heating and cooling needs. You want to be sure that your HVAC system is working properly and ready for that switch. No one likes to make that dreaded HVAC emergency call on coldest or hottest weekend of the year! 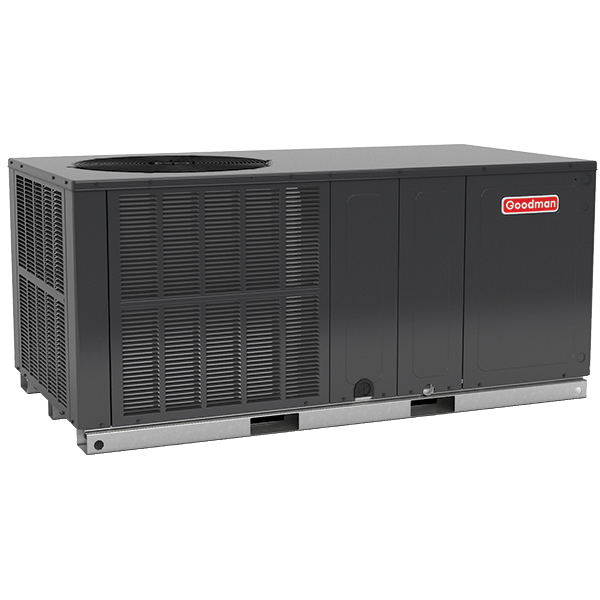 Seasonal preventive maintenance on your heating and cooling system may guard against many unexpected failures and could maximize the lifecycle of your heating or cooling unit.1 Preseason inspections may uncover leaks, rust, rot, soot, frayed wires and/or corroded electrical contacts on your air conditioner or heat pump that can lead to bigger equipment failures if left untreated. When do I Schedule Seasonal Maintenance? 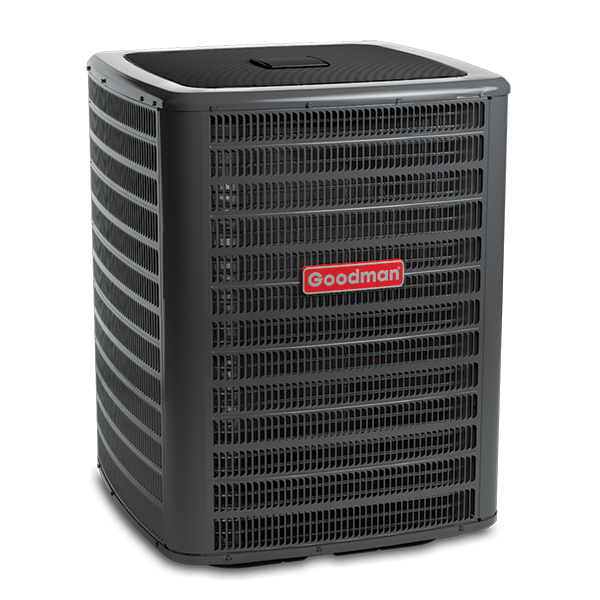 HVAC dealers can get very busy when summer temperatures spike and cold, bone-chilling weather takes hold. It is a good idea to plan seasonal maintenance prior to these peak service call times. Many dealers offer preseason specials on inspection packages during their typical slow times of the year, usually in the spring and the fall depending on the climate. 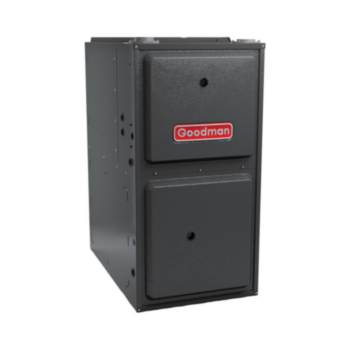 What Does HVAC Seasonal Maintenance Include? There is no industry standard for what is included in an HVAC preseason “tune-up,” so specific work may vary greatly from contractor to contractor. Preseason specials may not include all of the suggested maintenance recommend by your system’s manufacturer(s). As a result, it’s important to understand what maintenance your system will be receiving, and the total cost for the job. Depending on the agreement, your HVAC technician may perform a complete system check that includes inspection and necessary cleaning of HVAC equipment, parts and components. Be sure you understand what you are getting in your season maintenance package! Ducts are an important part of your entire HVAC system and shouldn’t be ignored. The U.S. Department of Energy (DOE) estimates that a typical U.S. home loses 20%-30% of duct system air due to leaks, holes, and poorly connected ducts.3 That can sacrifice your indoor comfort and may increase your energy usage. Although it may not be included with a seasonal maintenance package, your professional licensed technician can inspect your ductwork. Filtration technology has made significant advances in residential air filters over the past decade, but dust may still find its way into your home's ducts. If you are concerned about indoor air quality issues, the culprit could be dirty ductwork. After a ductwork inspection, your technician may recommend duct cleaning, sealing or specialized indoor air quality accessories. 1 Maintaining your Air Conditioner. n.d. <http://energy.gov/energysaver/maintaining-your-air-conditioner>. 2 Studies Show: HVAC System Maintenance Saves Energy. September 2011. http://www.buildingefficiencyinitiative.org/articles/studies-show-hvac-system-maintenance-saves-energy. February 2017. 3 Duct Sealing - ENERGY STAR. n.d. https://www.energystar.gov/campaign/heating_cooling/duct_sealing.